Guy E. Sabin was a leader for the Jonesborough Fire Department. 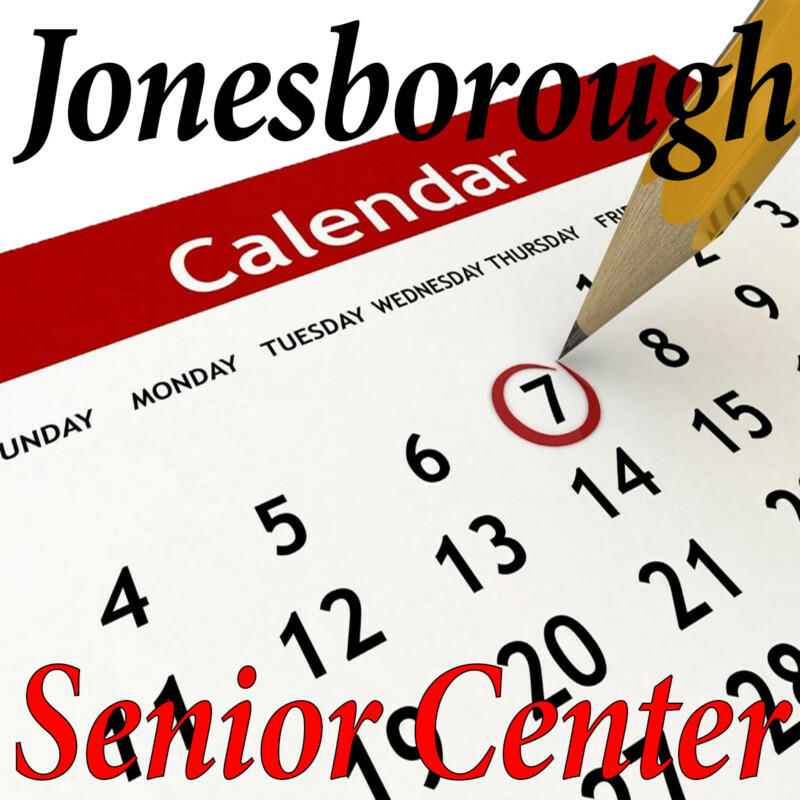 Next Wednesday, Sept. 5, will be an important day for the Jonesborough Fire Department. That day will mark the 130th anniversary of the death of JFD’s first fire chief, Guy Sabin. Responsible for heralding the JFD into the “modern age,” he died Wednesday, Sept. 5, 1888, as a result of falling from the roof of a building he was trying to save. Chason Freeman, JFD’s Operations Lieutenant, has spent time researching Sabin and wanted to hold a ceremony to celebrate the man. “I’ve done research into the history of the fire department and (Sabin) actually formed the Fire Department in 1887. They called him a ‘captain’; what we would now refer to as a ‘chief’ position now. The memorial will be held at the Rocky Hill Cemetery (Old Jonesborough Cemetery) behind First Baptist Church on Sept. 5 at 10:00 a.m.
Freeman’s research led to the obituary of Sabin, which described the incident which took his life. According to Freeman, Sabin had a rule that nobody climbed up on the roof of any burning building. The museum of the Jonesborough Visitors Center contains some equipment that Mr. Sabin would have procured in his modernization of the Fire Department, as well as other exhibits about him.